How much do adjuncts spend on healthcare? How little does the District cover? $600 per semester – this is the amount the District currently offers our part-time faculty members as reimbursement for the cost of their medical benefits. For many of our part-time instructors, the medical stipend covers less than two months of the cost of their health benefits. On top of that, you can only qualify for the stipend if you work at least 40% — 6 units. If your load is any less, you are not qualified to apply for the stipend. As part of a new campaign to advocate for expanded health benefits for part-time faculty, Local 1493 distributed an online survey to all part-time faculty in the District to gauge the usefulness of the current stipend. This survey was timed to gather feedback for contract negotiations, which resume in late February. The survey closed Wednesday, February 11, with 201 total respondents representing almost 1/3 of all part-timers in the District! Thanks to all of the faculty who completed the survey. Not only will the responses inform our negotiations of the health benefits stipend, but the aggregate data paint a rich and complex picture of the struggle many of our adjunct faculty members have with regards to paying for their healthcare. As the results of the survey are still fresh, we have not analyzed the finer points of the responses, but some notable findings jump out. Of the 200 faculty members completing the survey, 62% qualified for the part-time medical stipend—meaning they taught at least 6 units or worked at least a 40% load. 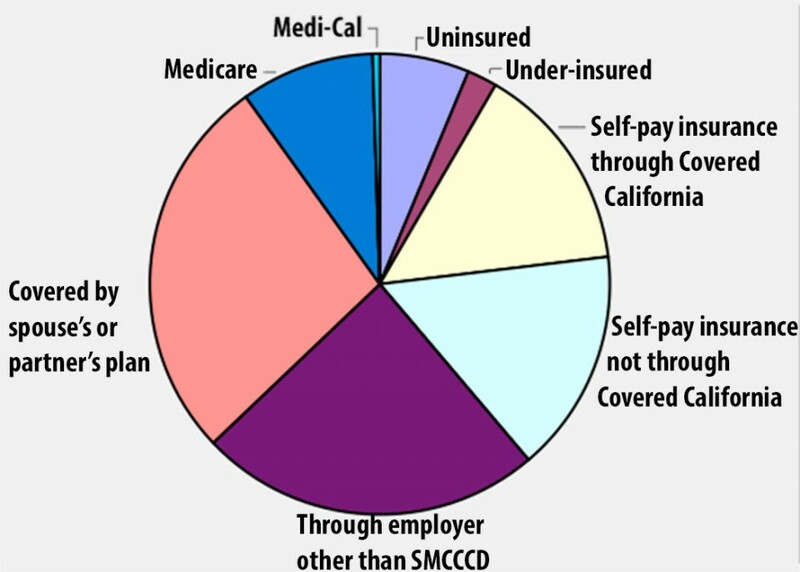 About half of those respondents used the medical stipend at any time in the past. Did the stipend meet your needs? What is your current healthcare coverage? Currently the union is looking at both the process and the amount of the medical reimbursement. On the process side, we will want to identify any obstacles in order to streamline the application process and to optimize participation in the medical stipend program. As far as the amount is concerned, we are looking at a number of factors including benefits policies for adjuncts in comparable districts, market forces in healthcare and, of course, faculty input from the survey to prepare a fair, reasonable and evidence-based proposal as we resume contract negotiations. Thank you to all part-time faculty members who participated in the survey. As we continue to sort and analyze your responses, we will publish further revelations. We look forward to sharing our findings and reporting on the progress of contract negotiations as we move forward. As things heat up, we may be calling on you to do more than fill out a survey. This is an issue of basic fairness that all of us should be able to support – part-time and full-time instructors alike.